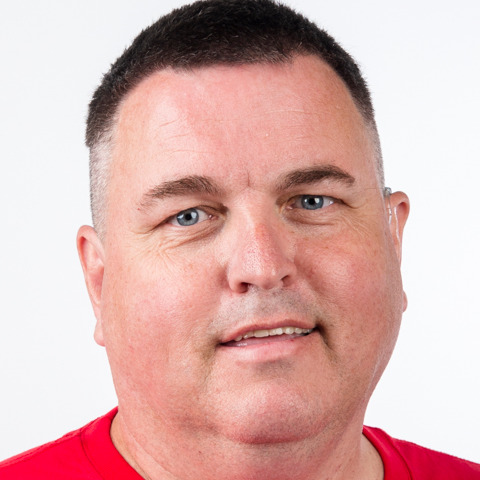 James Bergeron will be competing in bowling at Special Olympics World Games Abu Dhabi 2019. He began competing in Special Olympics 10 years ago in St. Paul, Minnesota. “Special Olympics has opened up my world and gave me new life,” said Bergerson. “I used to get depressed because I thought I wouldn’t be able to do sports when I got older. Special Olympics has changed that.” James has competed in softball, skiing, bowling, floor hockey, swimming, basketball, golf and flag football. He also volunteers for the Special Olympics Young Athletes. Going to the World Games is a huge accomplishment for James and he said, “I was sheltered most of my childhood and I am so excited to meet new people from other countries and learn new things.